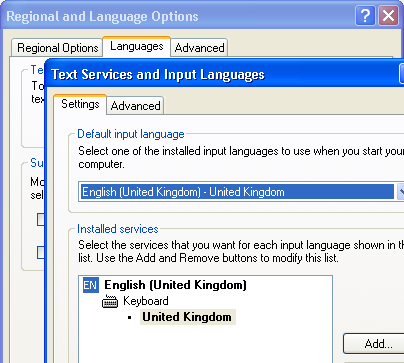 But in Excel 2007 we don’t have language selection icon. So how do we change the language? 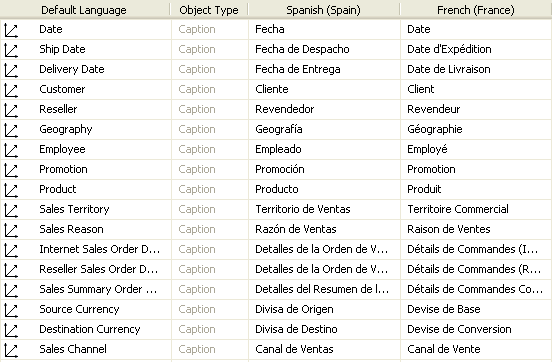 For other languages: 1031 = German, 1033 = English, 1034 = Spanish, 1036 = French, 1041 = Japanese. For a complete list of Locale Identifier see MS TechNet here. Not Language ID, but Locale ID. After reading that definition he didn’t quite understand it so he asked me to explain. So I explained the following, which I’m sharing with you in this article/post. “x” means excess. Example: you took a house insurance with Churchill for £120k x 250 meaning that if the house burned down, and it costs £120k to rebuild, Churchill will give you £119,750 and you have to pay the 250 your self. That’s excess. Same in car insurance. In the above case Syndicate1 is taking $100 million excess zero. Meaning, no excess. Syndicate2 is covering an insured amount of $400m from $100m. Syndicate3 is covering an insured amount of $500m from $500m. So if the XYZ store in Buffalo was burned and the loss estimate is $5m, then Syndicate1 will pay $5m. But if a disaster like Hurricane Ike hits and XYZ lost 70 stores, which cost them $150m, then Syndicate1 will pay $100m and Syndicate2 will pay $50m. So when a catastrophe like Katrina hits and XYZ lost 200 stores which cost them $700m, then Syndicate1 will pay $100m, Syndicate2 pays $400m and Syndicate3 pays $200m. Obviously the premium is different. Syndicate1 bears the biggest risk, because the chance of a small event occurs is much bigger than a big event. Statistically speaking that is, and here’s where actuarial calculations and matrices comes in. Hence Syndicate1 gets the biggest premium. Syndicate4 will get the smallest premium (percentage wise), but very profitable because it is very likely that the year will pass without a single event hitting $1 billion mark. Which means Syndicate4’s loss ratio will be very healthy. Reinsurance companies like high layer business because of its profitability. Unfortunately the capital adequacy standard from FSA (and from next year Solvency II) require them to have large enough capital in order to be able to make good amount of profitable business in that market. As I said in the beginning of this post, one of the most difficult things in data warehousing is the business knowledge. And insurance is one of the most difficult industry there is. As usual I welcome any corrections, discussions and questions on vrainardi@gmail.com. I usually use the old “case when” for this but being 2010, I’d prefer to use pivot statement. We can use pivot for 1 value column, but unfortunately we can’t use it for 2 value columns. 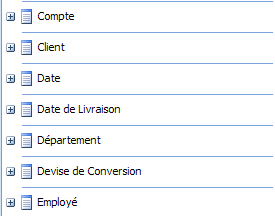 Meaning, in the above source table, if we have sales amount only, or profit amount only, we can use pivot. The column name “type1” specified in the PIVOT operator conflicts with the existing column name in the PIVOT argument. 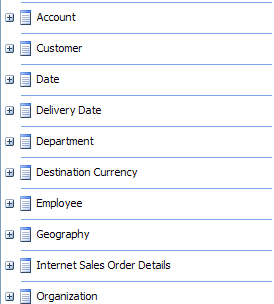 The column name “type2” specified in the PIVOT operator conflicts with the existing column name in the PIVOT argument. The column ‘type1’ was specified multiple times for ‘p2’. Procedure or function sum has too many arguments specified. So can have 2 value columns. We can pivot the table twice. b) the value on the 2nd column must be different from the 1st column e.g. ‘type1’ and ‘ptype1’. 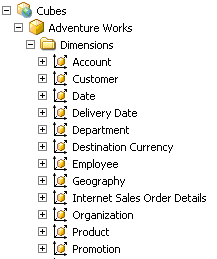 If we have a lot of value columns to be pivoted then it’s worth creating a bit of dynamic SQL. 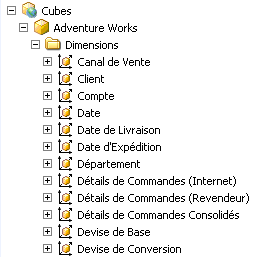 “insert select” works not only in SQL Server but also in most RDBMS including Oracle, DB2, Postgres, Sybase, Ingres, MySQL, Teradata and Netezza. The main disadvantage is obviously both source and target tables need to be on the same server, unless you create a linked server. I know that not everything is possible, e.g. we can’t empty the table, etc. But the above list might give you some “ideas” about what can be done to increase your loading speed. Say from 1 hour to 10 mins. I’ve seen 10 fold increase by implementing some of the star ones above. 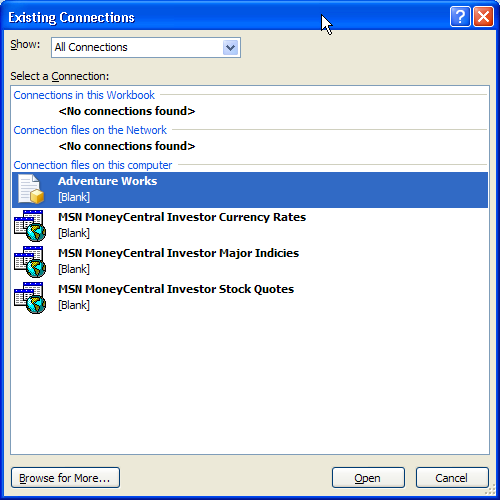 Addition, 3/9/2010: In 2008 Insert Select could be minimally logged (in 2005 we can’t do this). This is done by simply adding tablock query hint, i.e. “insert into table1 with (tablock) select col1 from table2”. Sorry I forgot to mention this in the original post, for details please see “Minimally Logged Insert” in my “SQL Server 2008 Data Warehousing Features” presentation.